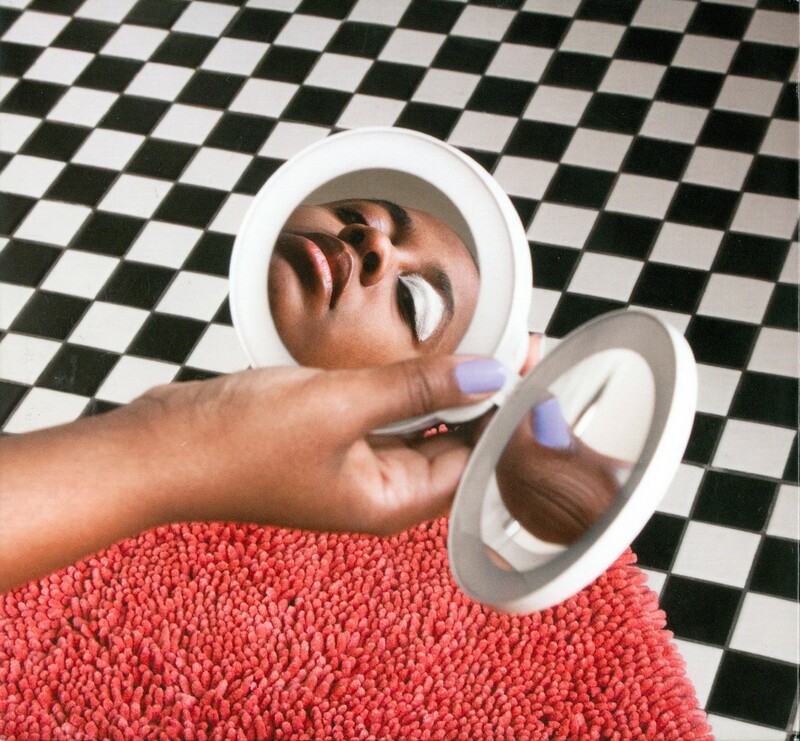 That's quite an unusual cover for a jazz vocal album – but then again, Cecile McLorin Salvant is quite an unusual singer – and one who may well be out to change the future of her genre with records like this! The songs are this fantastic blend of original compositions, jazz standards, and other classics – but woven together in this tapestry by Cecile and the group, almost as if they're part of this larger patchwork commentary on the history of vocal jazz – all updated and taken to very personal territory. Bassist Paul Sikivie wrote some of the new material on the set, and also provides the arrangements – which sometimes include a string quartet used in very creative ways – not the usual jazz/strings mode. 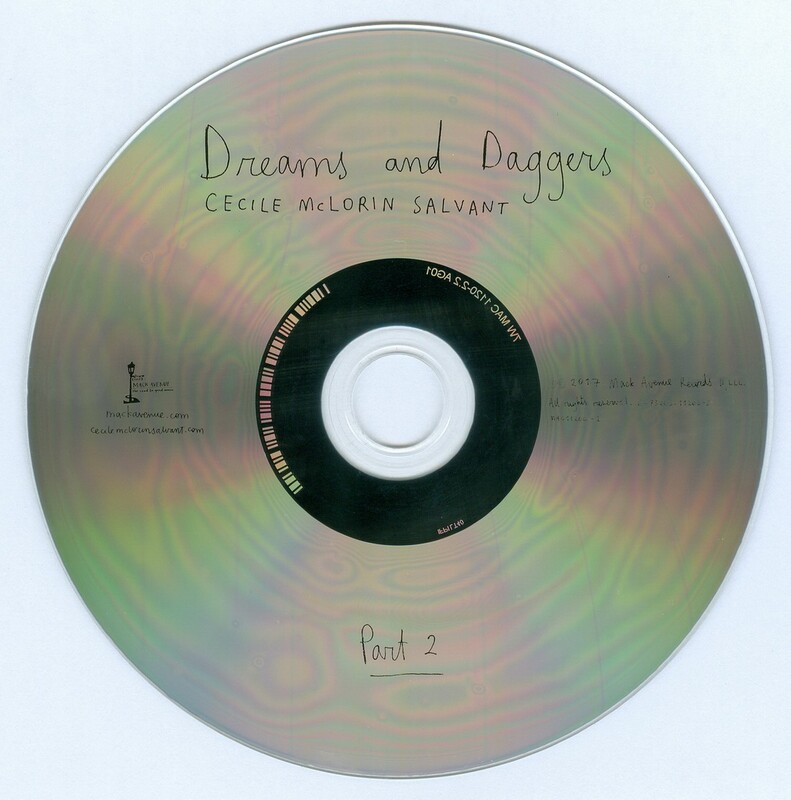 But it's definitely Cecile who's the star here – as the singer shows us that there's so much more territory to be explored in jazz vocals – new phrasings, new feelings, and new ways of putting everything together – a mode we hope continues for years to come. The juxtaposition of dualistic concepts like love and anger, joy and heartache, and the way these emotions are inextricably linked in our romantic psyches inform all of Cecile McLorin Salvant's virtuosic, urbanely produced fourth album, 2017's Dreams and Daggers. Recorded live at the Village Vanguard (yes, you can sometimes hear the enthusiastic audience) and in studio at New York's DiMenna Center, the double-disc set features Salvant on a thoughtfully curated selection of standards and several originals, all touching upon the themes of romance and heartbreak. Along with her regular trio of pianist Aaron Diehl, bassist Paul Sikivie, and drummer Lawrence Leathers, Salvant is joined at various times by the classical string ensemble the Catalyst Quartet, who supply a cinematic layer of orchestration (via Sikivie's gorgeously refined arrangements) to Salvant's already emotive style. Also making an appearance on a delightfully earthy rendition of the Bessie Smith number "You've Got to Give Me Some" is pianist Sullivan Fortner, whose lively chemistry with Salvant brings to mind Oscar Peterson's work with Ella Fitzgerald. Since winning the 2010 Thelonious Monk Jazz Vocal Competition, the Miami-born Salvant has built a formidable career around her dynamic, sophisticated brand of vocal jazz. Marked by her highly resonant voice and deft sense of phrasing, it's a style that recalls the swinging virtuosity of Fitzgerald, as well as the more idiosyncratic approach of Betty Carter. Cuts here, like her soulfully lithe take on Frank Loesser's "Never Will I Marry," and her swaggeringly cheeky turn on Ida Cox's "Wild Women Don't Have the Blues," are breathtaking in their sophistication and interpretive nuance. 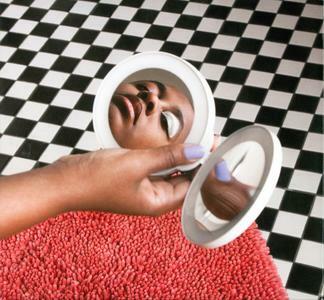 The thing about Salvant, is that while her titanic abilities draw easy and well-earned comparisons, she never comes off as a mimic, remaining instead confidant, and firmly self-aware in her own ability to put a song over to a crowd. Whether she takes on a warhorse here like "I Didn't Know What Time It Was," or reveals her impeccable flair for picking lesser performed songs as on her wry reading of Noel Coward's "Mad About the Boy," she imbues each track with her own distinctive point of view. The few original compositions included here especially reveal her to be a literate, deeply poetic artist with a strong sense of personal identity – as heard on the short chamber piece "Red Instead," in which she sings, "I can't really change the way I am/I can be bolder/Sharpen my dagger/Cut through the multitudes and make it bright red instead." Ultimately, on Dreams and Daggers, with its balanced framework of live and studio recordings, happy and sad romantic songs, small group and classical chamber pieces, Salvant remains as bold and as sharp as ever.